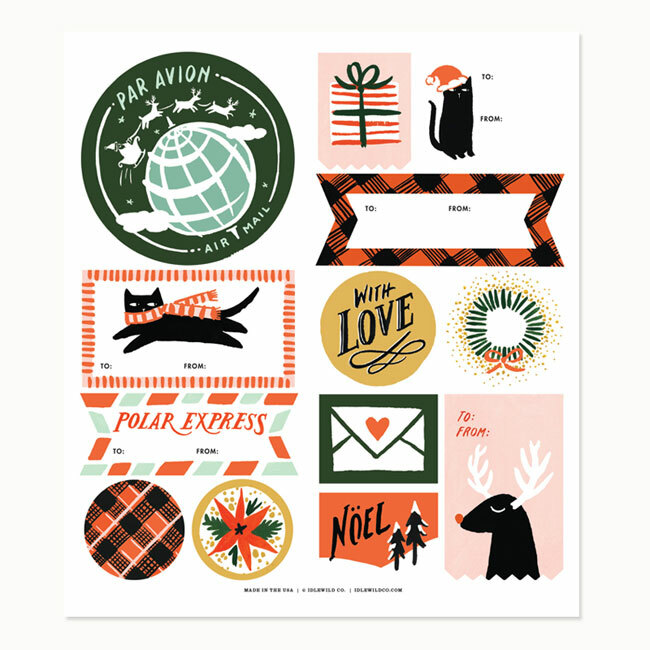 Holiday Labels by Idlewild Co.
Row 1 : Norman’s Printery // Plane Paper // The Detroit Card Co. 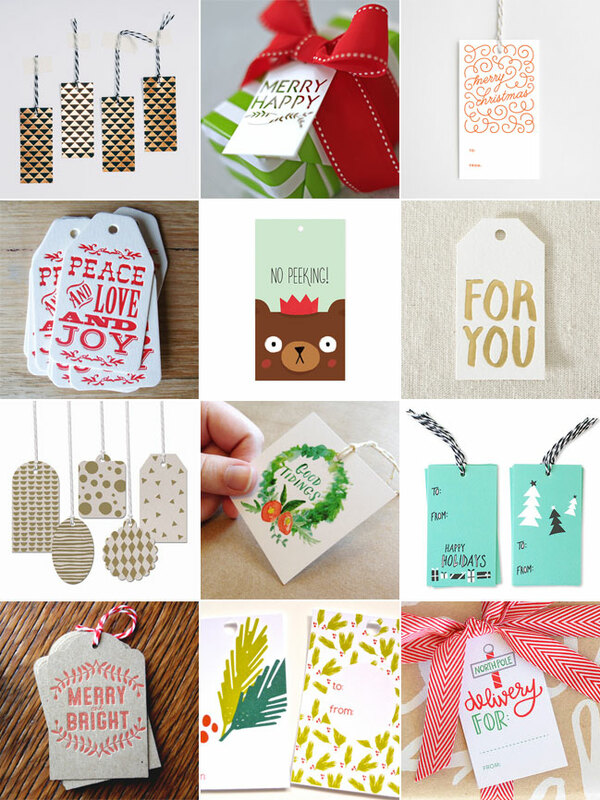 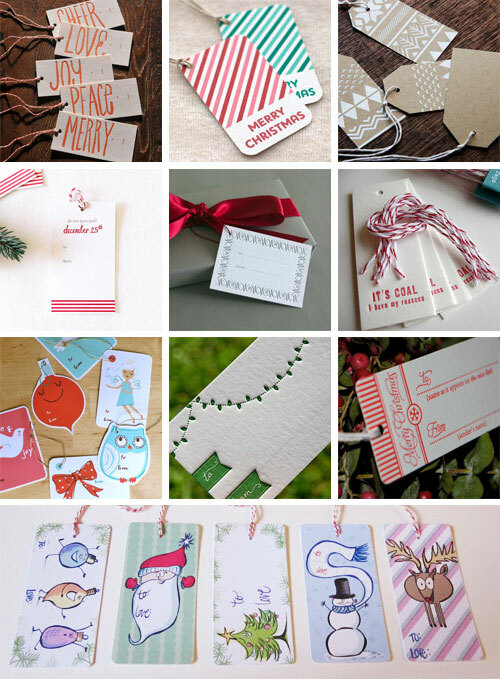 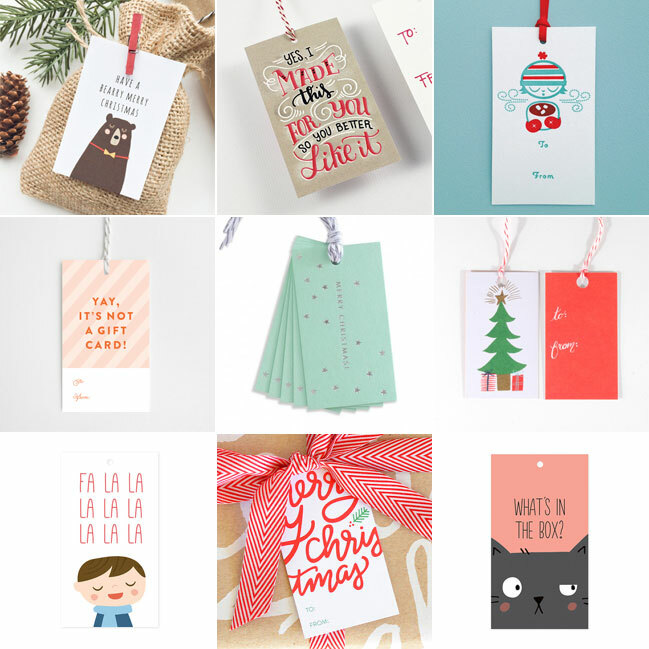 Thanks so much for including our Holiday Cheer Tags in this collection. 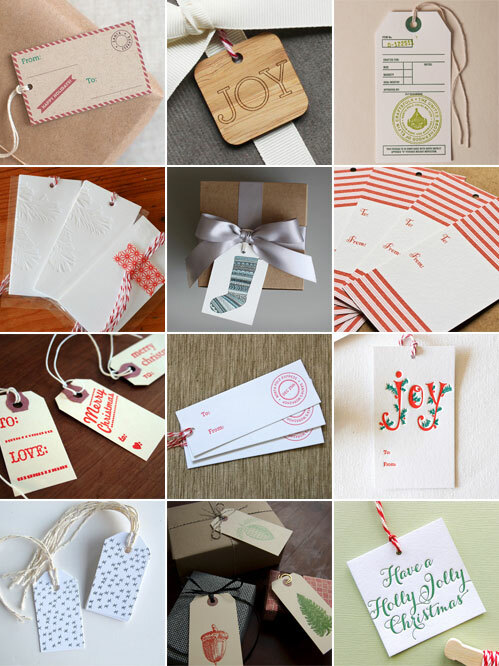 It’s always an honor and a pleasure to be featured on your blog. 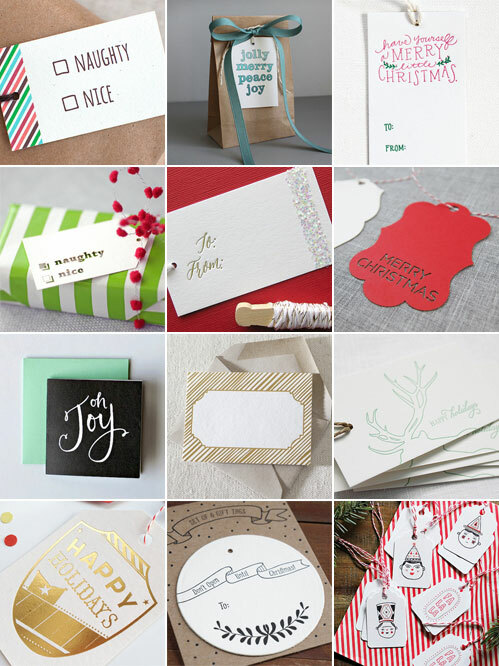 I’m so happy to have found your blog and am blown away to find my Good Tidings gift tag featured in such esteemed company!